The initial suspect descriptions were similar in all five burglaries. 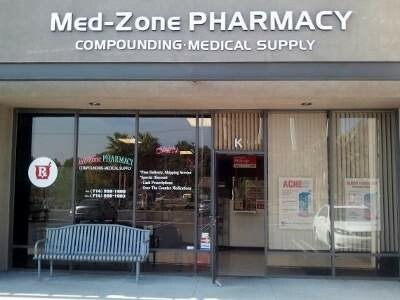 The first burglary was reported by an eyewitness just after 12 midnight at Pharmacy Plus, located at 1012 N. Euclid Street, in Anaheim. The witness told the police that the burglary alarm had been on for about two minutes and that at least four men had broken in and then took off in two vehicles, according to the Anaheim Police. Those suspects took cash and prescription drugs. The suspects struck next at around 1:45 a.m. at Villa Park Pharmacy, located at 17821 Santiago Blvd. Surveillance video footage showed a group of men in hoodies wearing face coverings as they broke down the front door of that business before taking off with Lotto tickets and cough syrup. 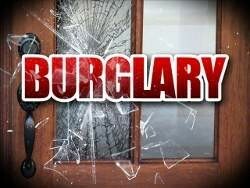 Witnesses reported that red and white vehicles were seen speeding off from the area after the burglary. The suspects struck again at 2:38 a.m. at Community Pharmacy, located at 13400 Newport Ave. They triggered an alarm when they broke into the business. That pharmacy did not have video cameras inside their premises to provide a suspect description, according to the Tustin police. The police were not sure what the burglars stole from Community Pharmacy. Then just before 4 a.m., five people in hoodies showed up at An Pharmacy, located at 10963 Westminster Blvd., in a burgundy Cadillac and a White Lexus SUV, according to the Garden Grove Police. The suspects broke a store window with a rock then used a grinder tool to cut the lock to the store’s security gate. They took off with a mix of prescription drugs. Police investigators believe that the men may have discarded the drugs they did not want, keeping only what they were looking for. Various bottles were found inside a box in a paper bag that was placed on the street. The various police agencies involved in these cases are working together to figure out if the same suspects carried out all of these burglaries.